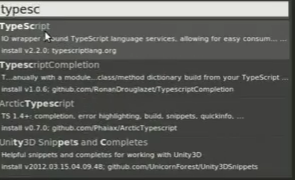 We will need the TypeScript Package to get Syntax highlighting to work. 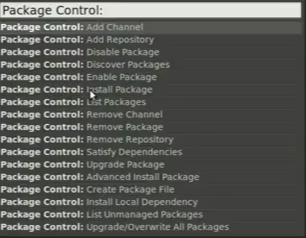 we will install the package using Package Control. 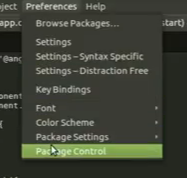 Now, go to preferences, where you can now find Package Control option, click on it . click on TypeScript and wait for installation then restart Sublime text. Now you should be able to see the syntax highlighting. Here's a simple video showing the above process! !